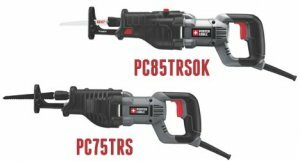 It looks like the battle of 18V cordless oscillating multi-tools has officially begun. 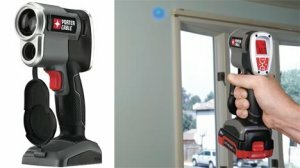 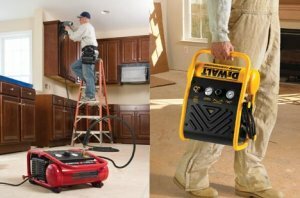 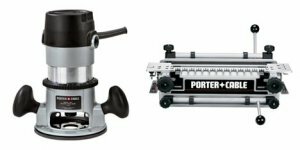 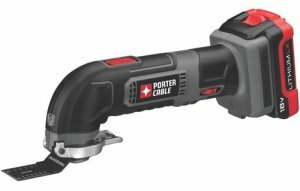 Porter-Cable is taking their oscillating tool design, with tool-less accessory change, to their 18-volt lithium-ion cordless line and is going up against Makita. 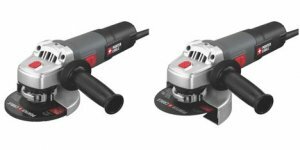 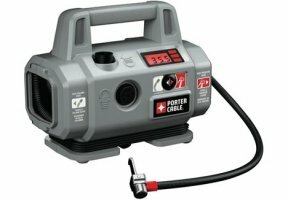 Porter-Cable has announced a 4-1/2" new angle grinder that they have designed to meet the needs of contractors and offer performance, ergonomics, durability, and ease of use.